Canada's finance minister says talks among world economic officials will be difficult this weekend following the US decision to impose steel and aluminum tariffs on its closest allies. 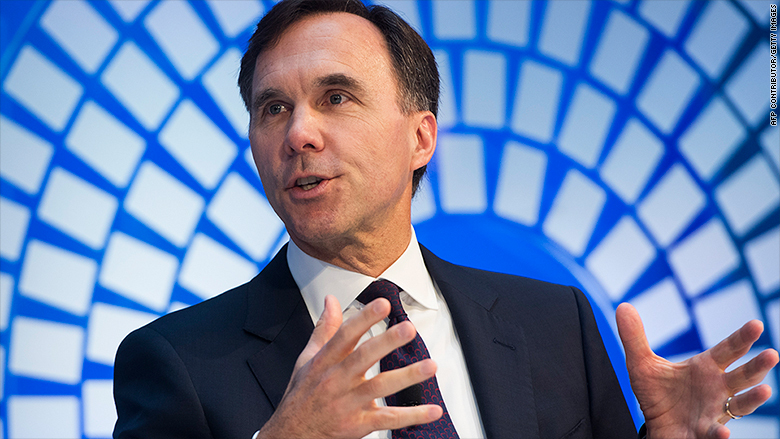 "What I expect will be a meeting that will have some challenges," Bill Morneau told reporters on Friday on the sidelines of the Group of Seven summit, a gathering of finance ministers in the Canadian ski resort town of Whistler. He called the Trump administration's rationale for the tariffs "absurd." The summit was supposed to be an opportunity to tout successes of the global economy, but trade disputes have cast a shadow over the gathering this weekend. Canada, the European Union and Mexico all announced plans to retaliate after the Trump administration imposed steep tariffs on steel and aluminum on Friday. The Canadian government on Friday took the additional step of requesting consultations with the World Trade Organization on the US "improper use" of national security to impose sweeping tariffs. The EU has filed a similar challenge. "These unilateral tariffs, imposed under a false pretext of safeguarding U.S. national security, are inconsistent with the United States' international trade obligations and WTO rules," Chrystia Freeland, Canada's minister of foreign affairs, said in a statement. Officials at the G-7 meeting have expressed frustration over the US decision to take unilateral action amid ongoing trade negotiations. Bill Morneau, the Canadian finance minister. 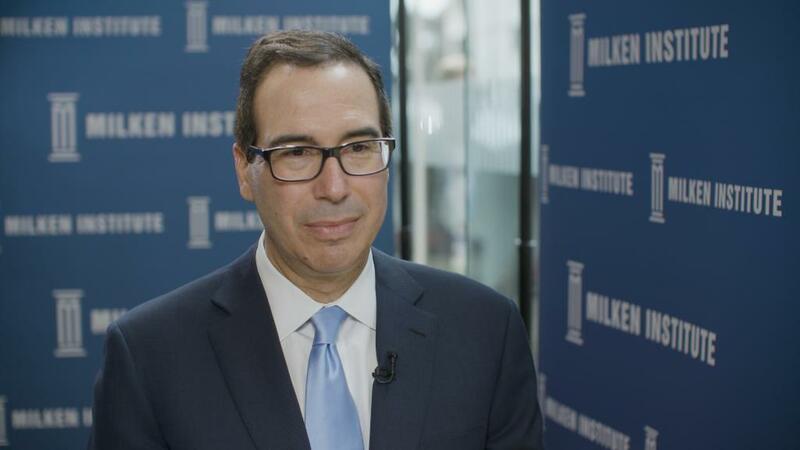 Morneau said he expressed Canada's displeasure with the tariffs during an hourlong meeting with Treasury Secretary Steven Mnuchin on Thursday. "I did exactly what I said I would do, which is express in strong terms our opposition to these tariffs on the steel and aluminum sector," Morneau told reporters. "Our absolute view is — this is absurd to think that Canada could in any way be a national security risk to the United States." The Canadian finance chief declined to get into further specifics of the conversation. Friction in Whistler could telegraph an even tenser meeting next week in Quebec, when the leaders of the G-7 meet, including President Trump and Canadian Prime Minister Justin Trudeau. Morneau said the steel and aluminum tariffs would not help ongoing trade talks between the two countries and would only harm both economies. "It is not helping either of our economies, and it certainly is not going to be a positive discussion around the table later today," Morneau said. — CNN's Paula Newton contributed to this report.